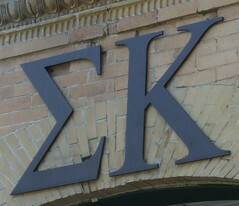 Are you a woman on campus thinking about going greek? Now is a great opportunity to visit the sisters of Chi Omega. 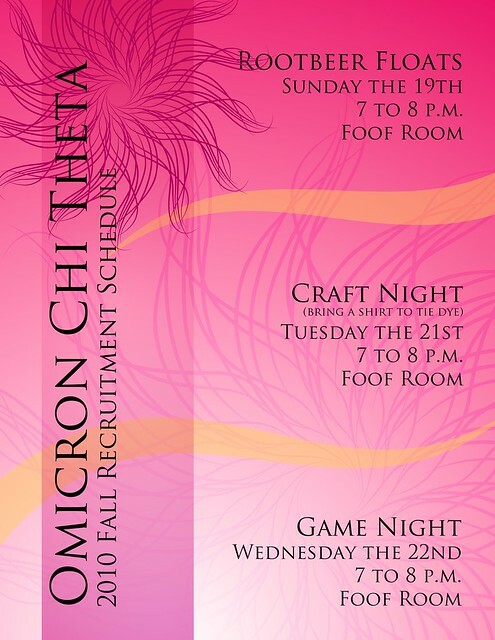 Chi Omega is hosting two events this week. Â Tonight from seven to nine PM, head down to the Gathering Place for a game night. Â They will have games to play and snacks to eat. Â On Wednesday (tomorrow night) from six to eight PM, they will be hosting a Valentine Making Party. Â All valentines will be made for U.S. Soldiers overseas. Â They will also have cookies to bake and decorate. While recruitment started yesterday for Panhellenic Council, those that are still interested in joining recruitment can still sign up. Â You have to sign-up in Andrews at the front desk and attend all three open houses tonight. Rho Gammas will be holding informationals next Tuesday in each dorm. Here’s the rest of the Panhellenic Council Recruitment Calendar for this week. While all three chapters are affiliated with a national organization they are special and unique here at Marietta College. This is a very special night for each chapter and you!